Family Rider: Bobby Donadio with some epic SnoMo Vlogs!! The Life of A Sledder. Videos go from newest to oldest!! Get to watching! The start of the 2018 / 2019 season! Ride on! Finally got to ride an 850 and on top of that it was the Backcountry X one of the Assault's biggest competitors in the crossover segment! Help me choose my next sled!! I go over what I decided to do next year and ask you guys to help me make the final decision on my 850 specs. I demo ride the ctec 800 with the new iAct suspension! Pretty cool system all and all. SnoMo Vlog #20 Upgrade? 2019 Polaris Patriot? Finally got to ride with the group of arctic cats we know. Always nice to be out there with a big group. Nearly had a head on collision with a rider who was on my side of the trail. First ride of the season. It was a short one but good to be back out there. First issue with the cat. Well I added another sled to the fleet. I wanted another sled for this season to bring more content for the channel and in this video i go over why i bought it and what made me choose this sled. Well there was actually one more ride last season that I kept a secret to give us a little content for the fall! Conditions weren't the best but it was still awesome to be riding in mid March. We finally make it to long lake after quite a few wrong turns. My girlfriend brings up my valentines day gift and finally gets to go for a ride on the new sled. Josh loses another belt. Part 1 of an awesome weekend riding too long lake. Finally got some decent snow and get to play in some fresh snow for a bit. Sorry again about the Mic disturbance. Seems to be worse on the lake for some reason, only comes across in the right headphone for headphone users. The second half of our ride on 02-11-2017. Trails were pretty whooped out from a busy weekend. 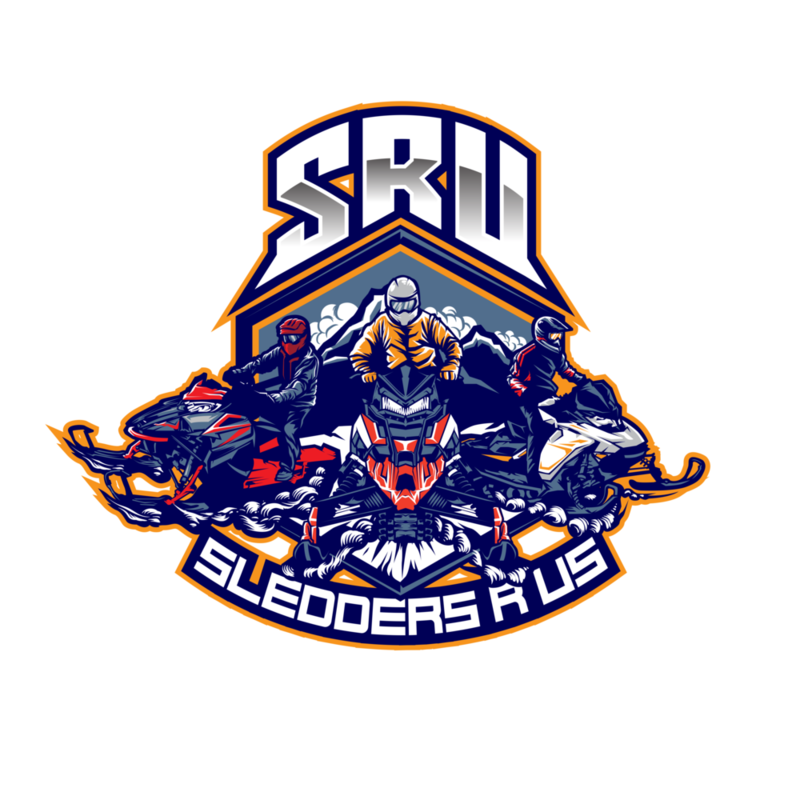 We discuss the 2018 skidoo sleds, whats new about them, and my opinion on it all. Second part of the 02-05-2017 ride. we check out raquette lake for a ride we have planned in a few weeks. On the way back we see an 850 that went off trail on a tight turn. Finally opening up the switchback assault 800 on the lake for the first time. Josh blows a belt and the mic decides to work! Keep and eye out part two to follow. First ride back since the beginning of January. Sled problems, mic problem, and cold problems but we made it through for a decent ride! hopefully back up to full potential on all fronts next week. Josh and I ride out to Brantingham for the first time this season. I finally have an in-helmet mic!! Lots of crashe in old forge this weekend and we get slowed down by the aftermath of one. Second ride out, 12-17-2016. Trails were immaculate sled pushed a bit in the corners but that seemed to be the consensus for everyone... We watch some people get stuck while playing around and my buddy has a minor run in with the law. Snodeo weekend in Old Forge New York. First real ride on the 2017 Polaris Assault 800. Dad goes off trail on his f6 but luckily it wasn't as bad as what we found the next day. Huge snow storm here in Central New York on November 20th-21st so i couldn't resist taking the new sled out for a spin.